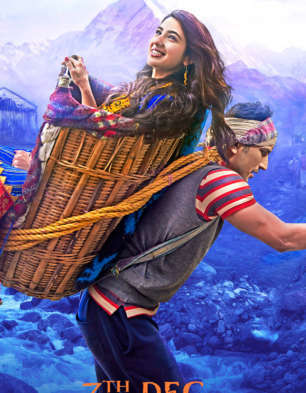 Mesmerizing view of Kedarnath, with extravagant acting of Sushant Singh Rajput, with a jackpot of beautiful Sara Ali Khan and her amazing acting skills. Must watch movie??? ?